With a consecutive amount of hits under his belt, it’s safe to say that Mr. Eazi is a pioneer of the modern day Afrobeats scene. From the launch of 'Dance For Me' with Eugy back in 2016, Mr. Eazi has gone on to work with artists such as Giggs, Burna Boy, Sneakbo, Diplo and so many others. With the release of 'Life is Eazi Vol. 1: Accra to Lagos' back in 2017, with notable hits such as 'Leg Over' and 'Short Skirt', Eazi has returned this year with another addition to the series, 'Life is Eazi Vol. 2: Lagos to London'. 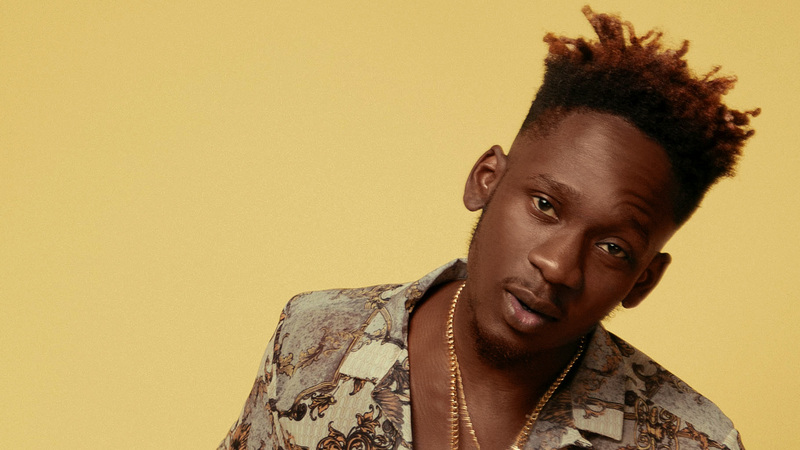 Myles McCaulskey spoke to Mr. Eazi the day before the release of his new project and potential plans for Vol.3 of the series!